In the early years of Adams Golf, founder Barney Adams struggled to make a go of it until he figured out a way to fill one of recreational golfers’ biggest needs…a club they could hit 180 yards from most any lie. Unlike touring professionals, amateurs didn’t then (and don’t now) hit long irons well or consistently so a long iron — indeed any club — they could hit with confidence would improve their scoring and enjoyment of the game. Adams solution was to turn the traditional clubhead upside down. It was still the same shape but rather than the weight being concentrated towards the top of the head Adams concentrated it near the sole, lowering the center of gravity which of course made it able to hit a ball from the fairway or rough. He also made the clubface a lot deeper which helped for solid contact. Today Barney Adams is no longer with his old company. After becoming publically traded and with some initial success, Adams Golf couldn’t survive the collapse of the golf business starting in 2008 and was bought while in bankruptcy by the present owners TaylorMade-adidas Golf. 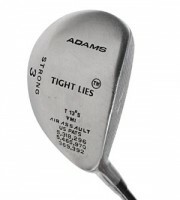 Since then research and development at Adams has been kept separate from the much larger parent so I was looking forward with some anticipation of putting the new Tight Lies fairway into play. The idea of the “10 Rounds with…” series is to give readers a report of an objective experience with a particular club over an extended period of time — no mere rewriting of press releases passing for analysis or half a dozen swings on the range masquerading as actual time on the course. So having said all that my opinion of the new Tight Lies is extremely positive. 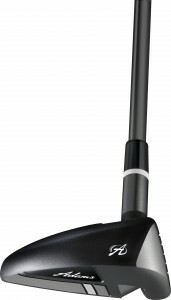 The Tour 18 degree model instantly complemented my 13 degree 3-wood and fit nicely in with the 21 degree 3-iron I am using. It gets the ball up in the air with almost unbelievable ease and over 10 rounds I only found one lie in the rough (3-plus inches of Florida’s finest Bermuda trying to hit it 175-yards over a bush) that the Tight Lies couldn’t handle. In case it’s of interest, that particular shot the club got the ball out and it came out straight but the grass was too heavy for me to advance it more than 25-yards. The Tight Lies also was a champ at hitting shots from fairway bunkers. On two occasions with over 180-yards of carry (including once carry over water), it got the ball out cleanly and set me up to make a par when I probably deserved something higher after those two drives. 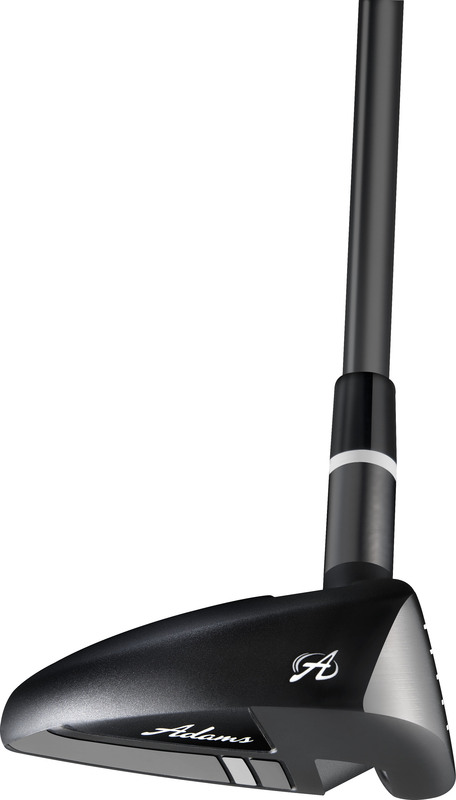 There are two models of the new Tight Lies (regular $200 & Tour $230), both have the crown and sole slots that Adams pioneered with the Tour model have a slightly smaller head, deeper face and is biased to lower launch and lower spin. Tight Lies in this most current of reincarnations is a very good club and deserves consideration by golfers of any skill level.